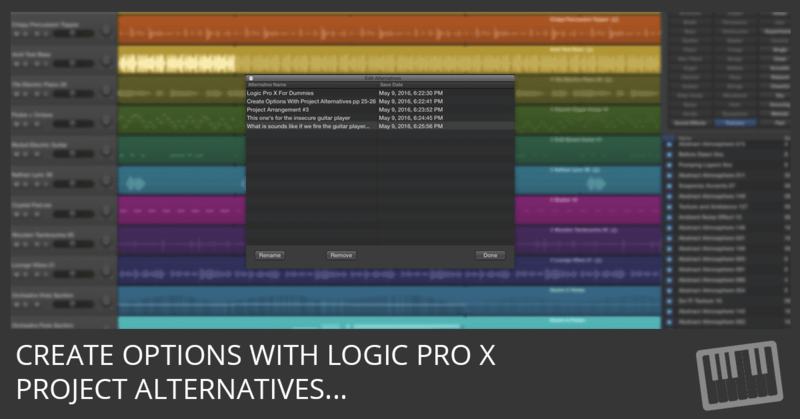 Logic Pro X project alternatives save you from creating new projects or copies of projects every time you want to try something new. Find out more. 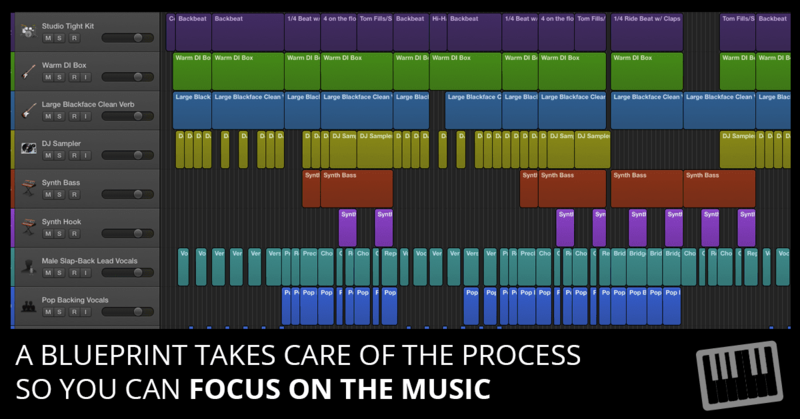 This arranging and editing blueprint lets you focus on the music so you sound better and complete more projects. 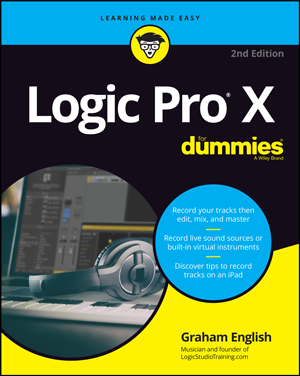 Logic Pro X project template included. 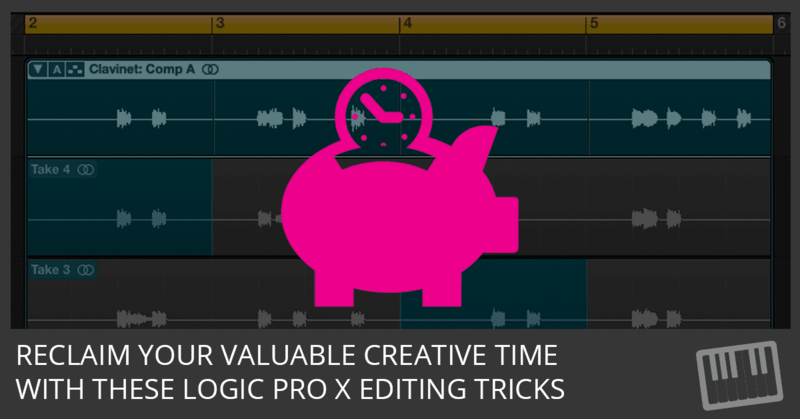 Here are 5 Logic Pro X editing tips that will give back your valuable creative time. 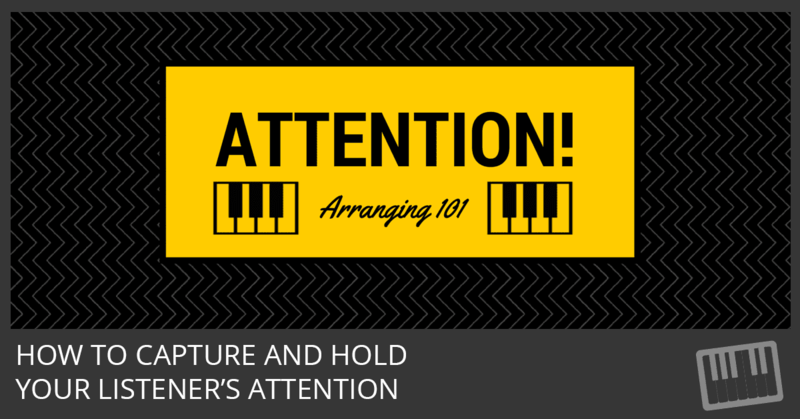 This is part 2 of 3 on building great arrangements with Logic Pro X.